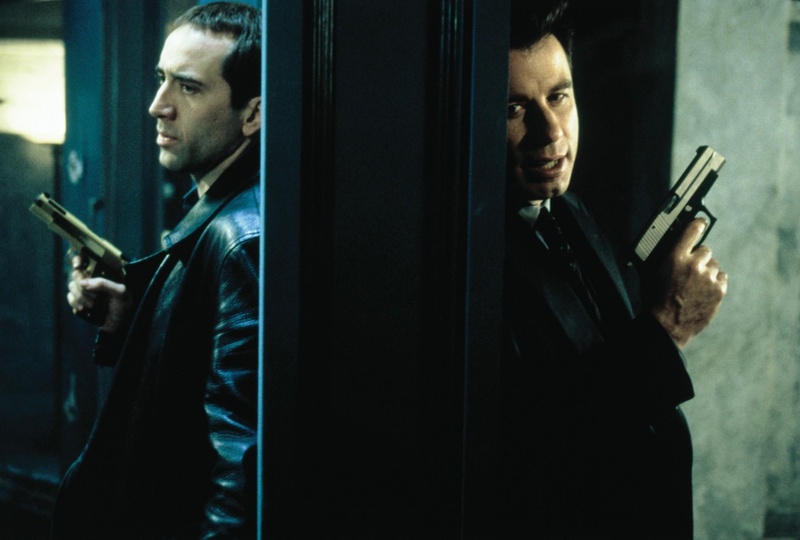 Sean Archer (John Travolta) and Castor Troy (Nicolas Cage). . HD Wallpaper and background images in the Face/off club tagged: photo. This Face/off photo might contain business suit.